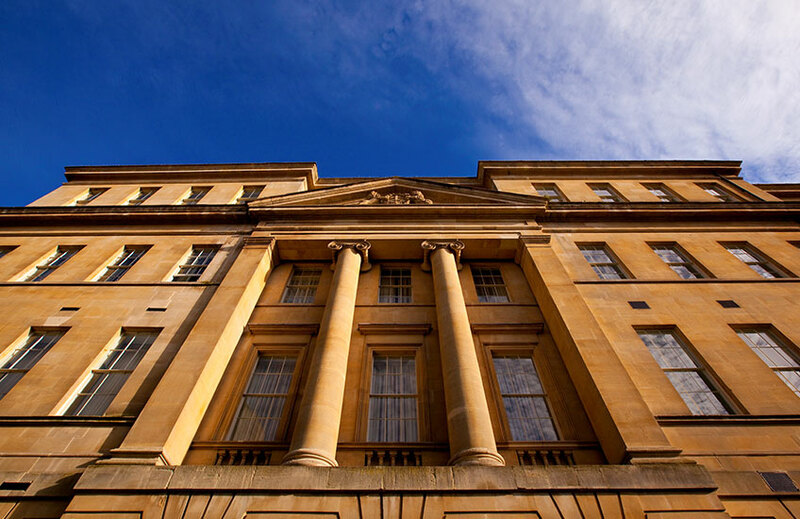 Set across two Grade II listed buildings in the heart of the UNESCO World Heritage City of Bath, The Gainsborough Bath Spa couldn’t be greater proof of the statement that from legendary beginnings great things grow. The five-star holistic haven is the newest addition to the prestigious YTL Hotels’ portfolio of luxury properties and welcomed guests including Jimmy Choo to its opening last September. 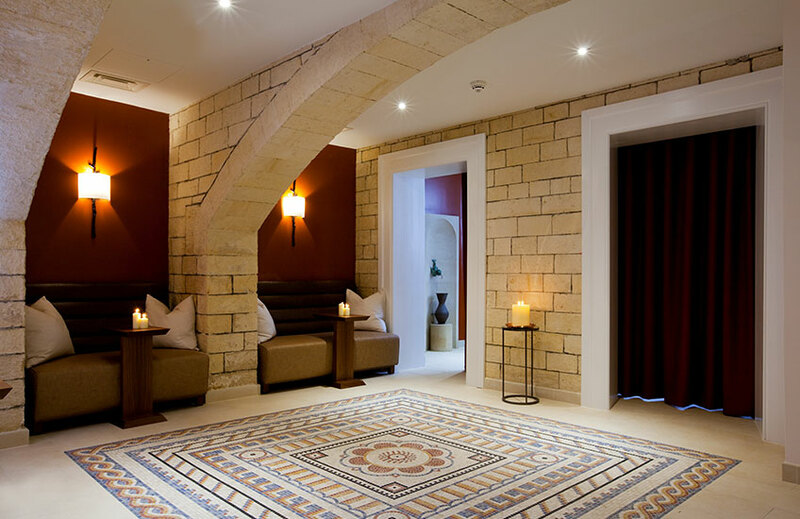 It boasts a very long list of plus points, including an incredible history, 99 beautiful rooms and the coup of being the sole hotel with exclusive access to Bath’s natural thermal mineral waters. Distinguished by Georgian and Victorian facades, the first thing that strikes you about this stunning luxury spa hotel (appropriately positioned on a street that goes by the name of Beau) is the sense of history that pulses around and within it. Serving as the home to both the United Hospital in the 19th Century and the Bath College of Art & Design until 2005, the property has certainly enjoyed a colourful past. 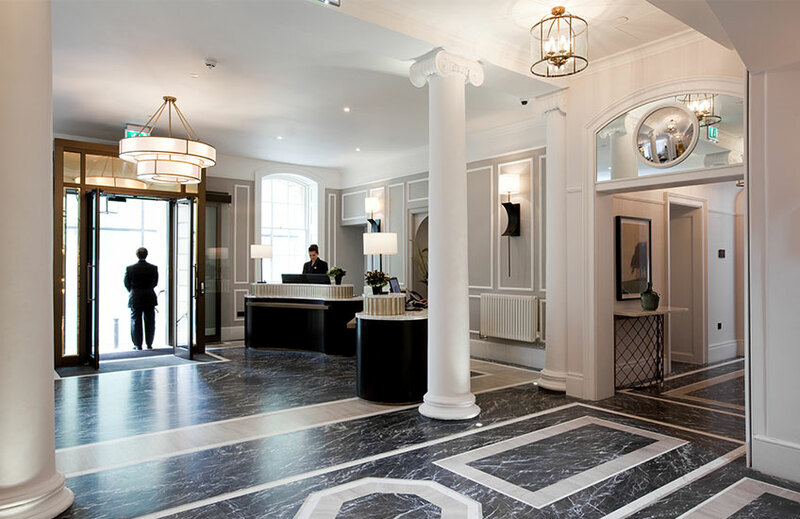 And to add another tale to the site’s impressive ancestry, 17,000 Roman coins, now known as the Beau Street Hoard, were uncovered during the hotel’s early redevelopment stages – a selection of which reside in The Gainsborough’s reception. It’s this rich history that separates The Gainsborough from the mass of modern spas that just can’t come close to making the same lasting impression. 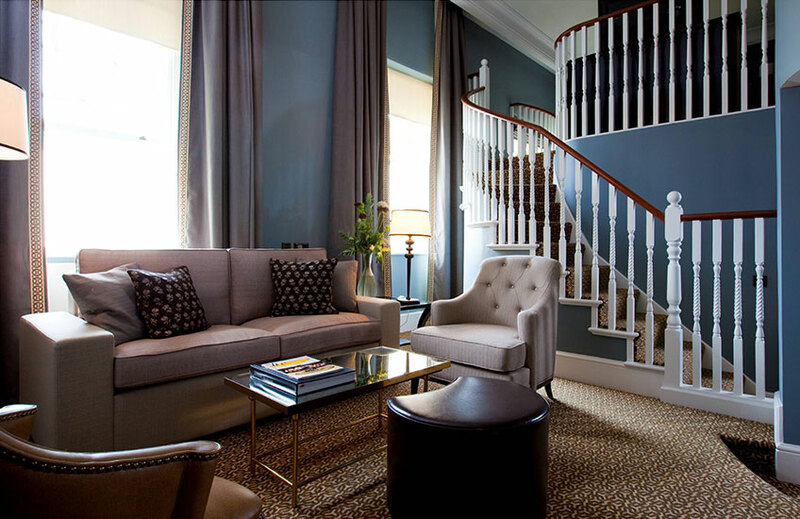 New York-based design firm Champalimaud Design cites the building’s intriguing story and historical characteristics through the interiors, putting a modern twist on classic design. The studio worked with a range of other design specialists on exclusive collaborations to ensure that each guest room is bespoke. 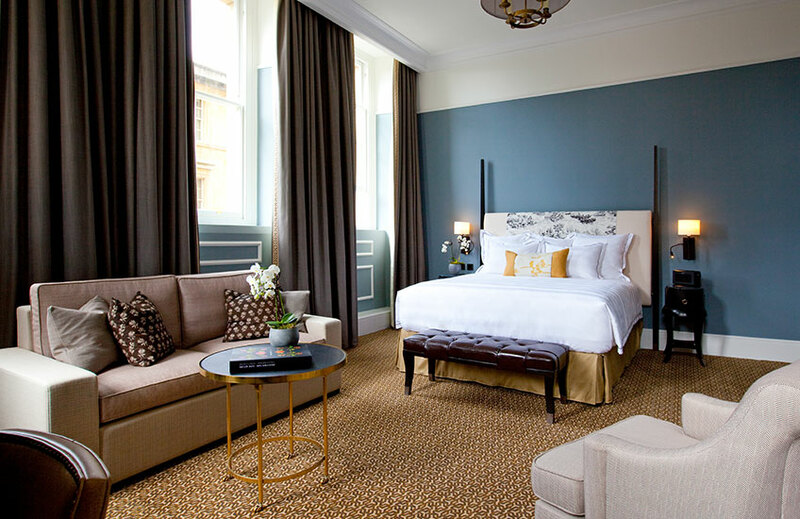 Expect majestic two poster beds, which are dressed with toile antimacassars – decorative cloths illustrating traditional bath scenes – and rooms filled with natural light thanks to tall windows framed by dramatic floor-to-ceiling drapes. Covetable furnishings meet sophisticated yet inviting colour schemes, welcoming guests with a warm presence, while marble bathrooms and burl wood inlaid wardrobes add to the timeless, luxurious aesthetic. 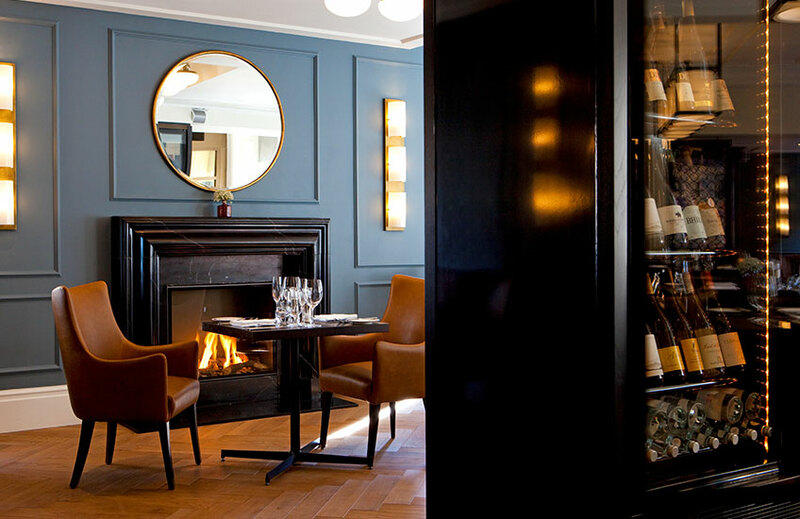 Dark woods and leather upholstery on classic furniture silhouettes bring depth to the restaurant and bar areas, flattering rich wood flooring. Cornicing and panelling add beautiful detailing to walls and ceilings throughout the entire hotel. 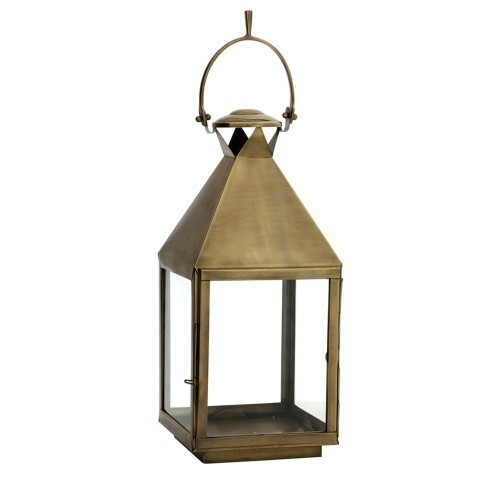 And, for the lobby? A tiled monochrome space – enhanced by stately pillars – feels like the only kind of entranceway that could do this architecturally inspired building justice. As you enter the hotel’s Spa Village, set beneath a glass atrium, considered classical references continue to make an appearance. Grand arches and pillars evoke thoughts of ancient Roman baths while mosaic tiling and candles bring ambiance to the elegant relaxation area. These different design elements come together to create the ultimate environment to enjoy the wealth of indulgent delights on the hotel’s spa menu. Submerging yourself in the hotel’s thermal baths is one of the top must-try therapies. The Gainsborough’s three baths are fed by its own private water reserve, vary in temperatures from 35° to 40° centigrade and are packed full of natural minerals and nutrients. Infrared saunas, a steam room and an ice alcove provide more spots to relax and re-energise before and after treatments from the hotel’s team of spa specialists. 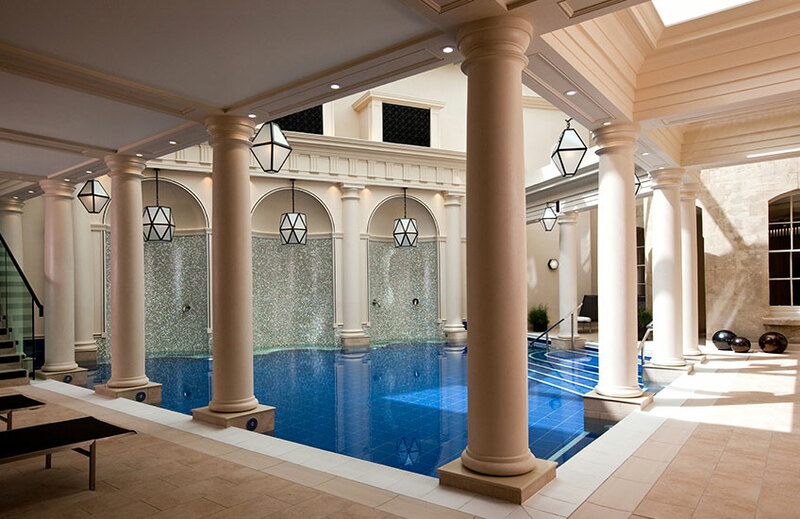 From invigorating body therapies to organic skincare facials, which rejuvenate with a choice of lavender, rose or peppermint, and specially tailored spa experiences, the hotel thoroughly pays homage to Bath’s healing heritage. 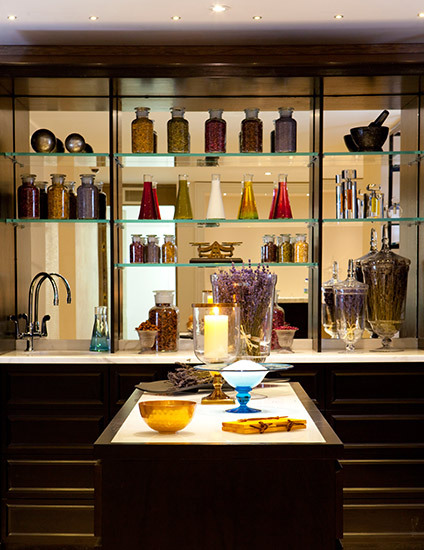 Its Aroma Bar also gives guests the opportunity to play the apothecary, offering them the chance to blend their very own oils from a selection of only the finest’s luxury organic skin care brands. Once you’ve supercharged your batteries in the spa, the restaurant invites you to continue your stay in the company of the very best Asian flavours. Partnering with world-acclaimed Austrian chef Johann Lafer to create Johann Lafer at The Gainsborough – his first venture outside of Germany – the restaurant serves up dishes that combine locally sourced English products with fresh Asian elements. 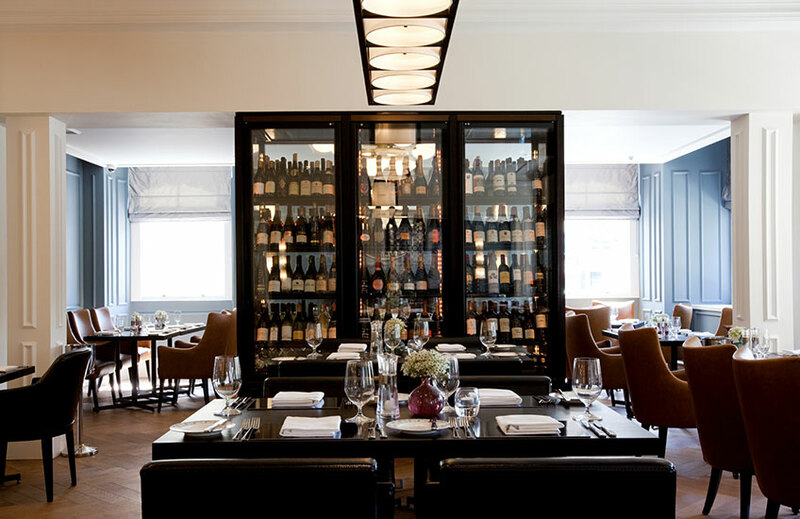 Coffered ceilings, original artwork, a black marble fireplace and an impressive wine wall mean that the restaurant delivers fine cuisine and beautiful surroundings in equal measure. 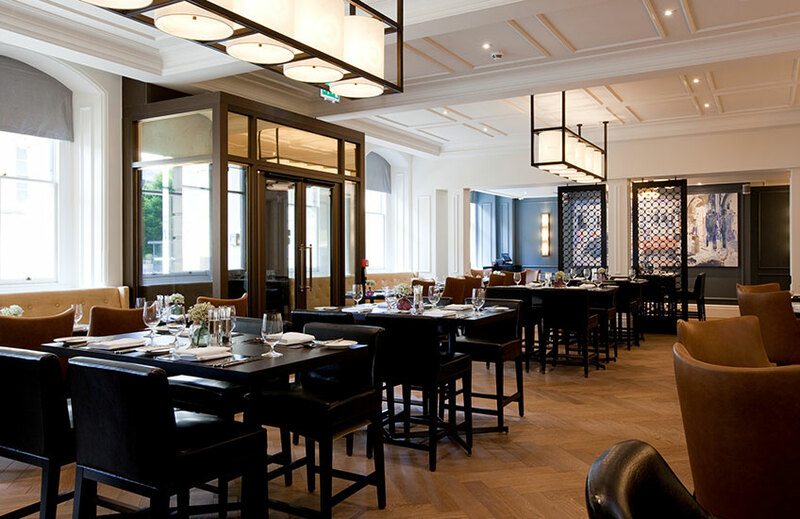 The Canvas Room – a quintessentially British space of understated elegance – also provides room for guests to sit back and relax with afternoon teas. 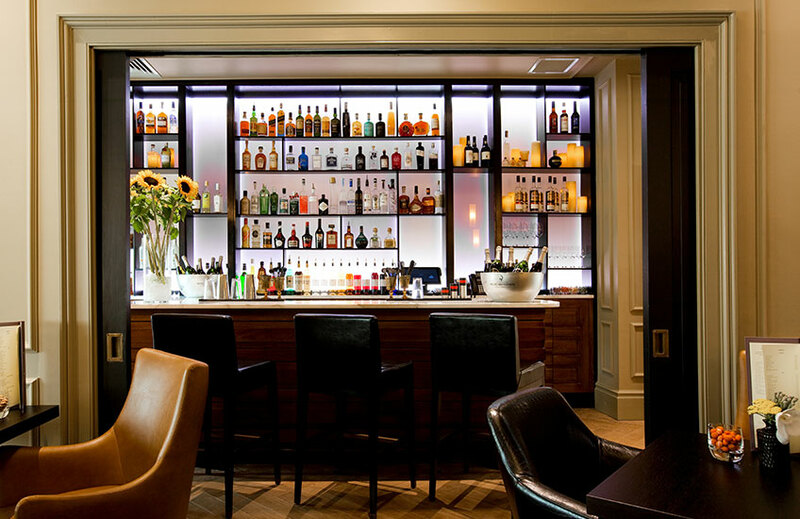 And The Gainsborough Bar makes for another social hub for pre- and post-dinner drinks, where expert mixologists create innovative cocktails tailored to your tastes as well as the traditional classics, of course. 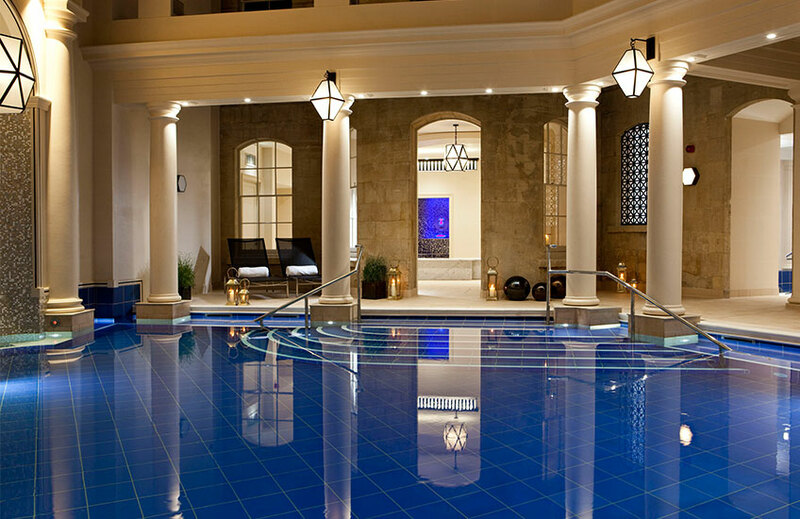 Offering exquisite accommodation, a blissful spa sanctuary and next-level dining all under one roof, The Gainsborough ticks all the boxes you’d expect from a five-star hotel. But it’s the way in which every aspect of the hotel showcases such a captivating contrast of modern-day class and rich history that really makes this distinctive retreat like no other.